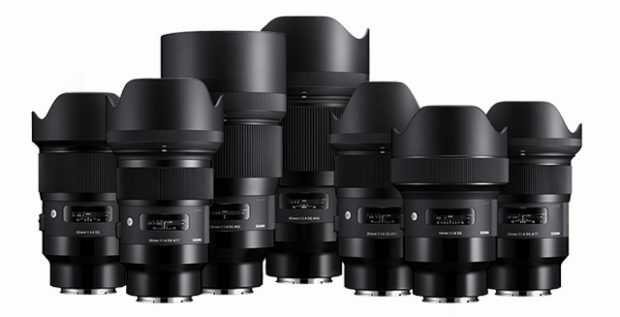 The newly announced Sigma 70mm F2.8 DG Macro Art lens for Sony E mount will cost 90,000JPY. According to the latest news from SR5, it will be priced around $850 or 700 Euro at the current conversion rate. 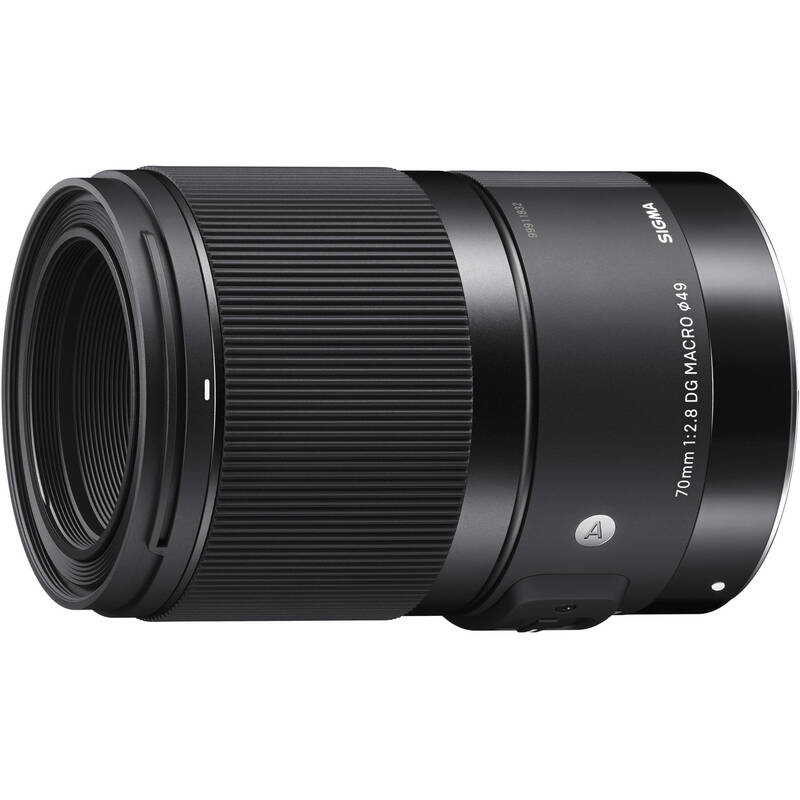 This entry was posted in Sigma Lens and tagged Sigma lens rumors on April 9, 2018 by admin.